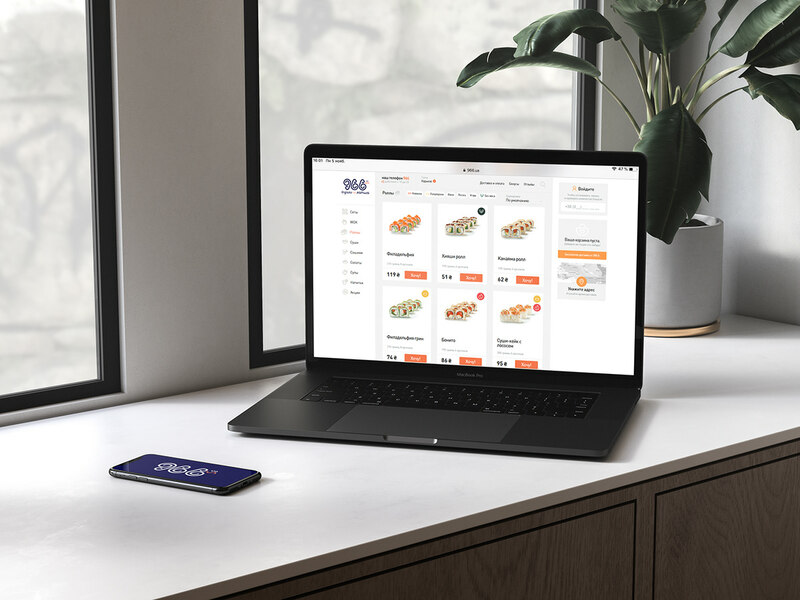 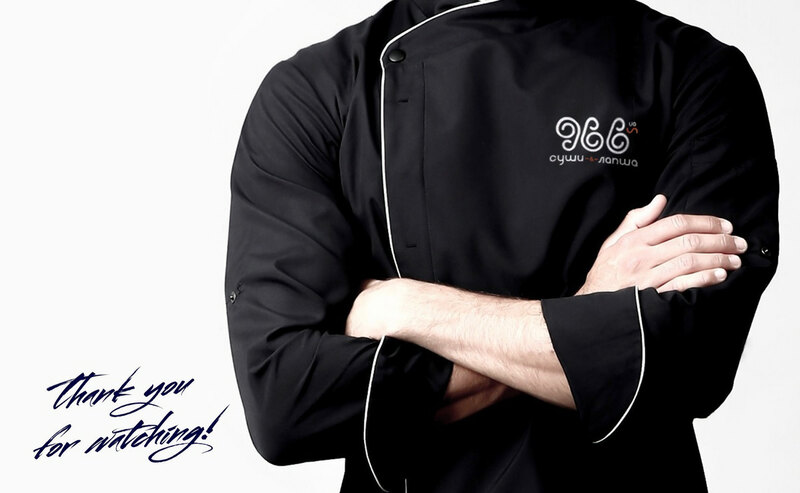 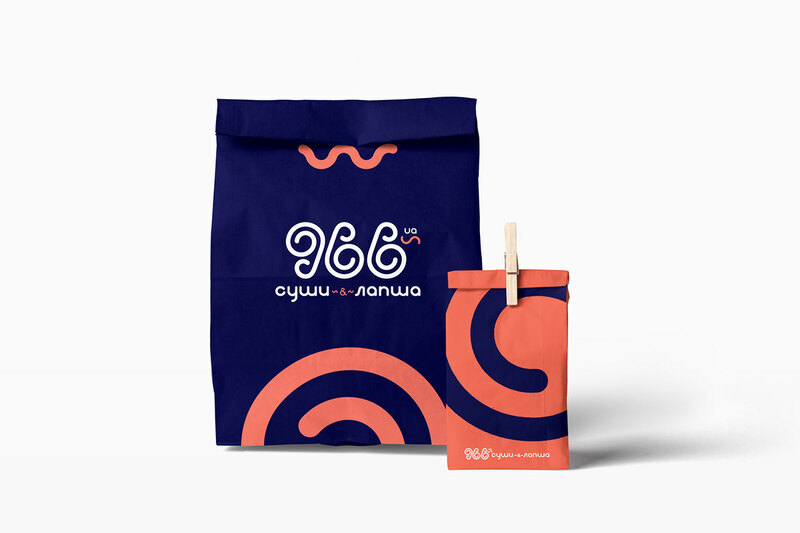 966.ua - pan-asian food delivery service, also known as "Суши & Лапша" ( "Sushi & Noodles" ), operates in three cities of Ukraine: Kharkiv, Odessa, and Dnipro. 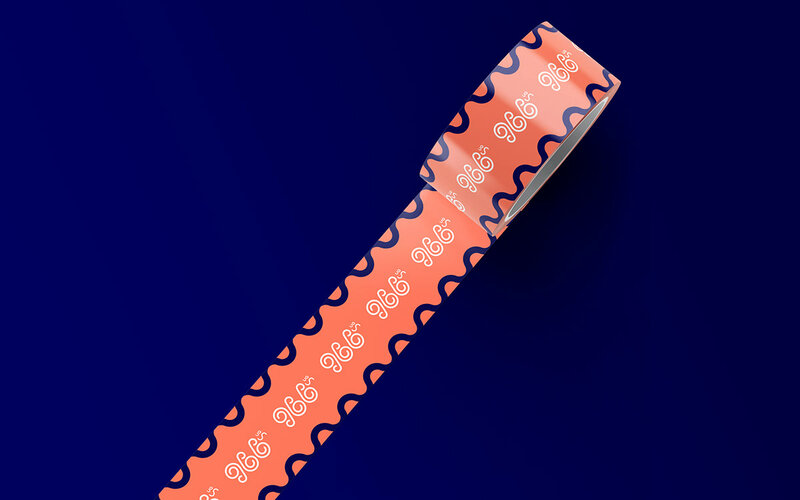 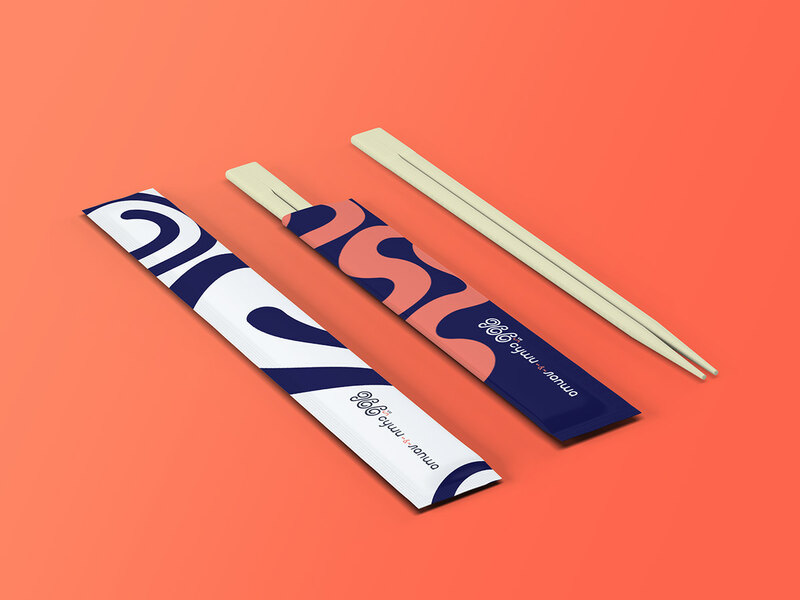 Since the main products of the delivery service are fresh seafood, the idea of creating a logo and branding was to emphasize the marine motives, naturalness and at the same time the power of natural elements. 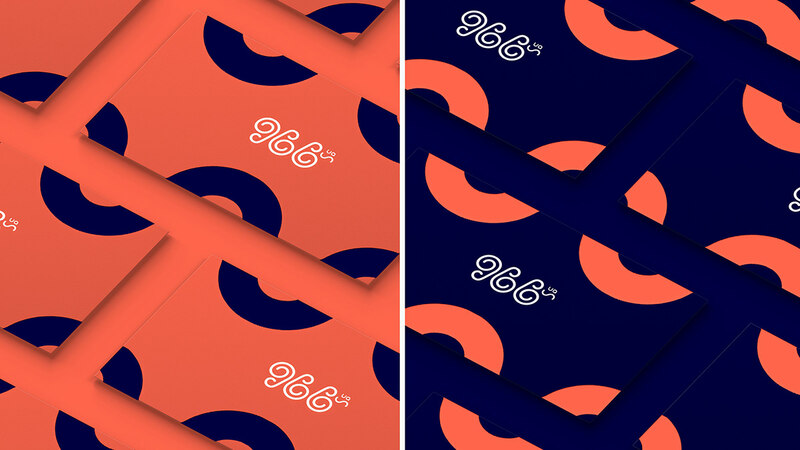 Also, the logo should be easy to read, adaptable and recognizable even with minimal dimensions. 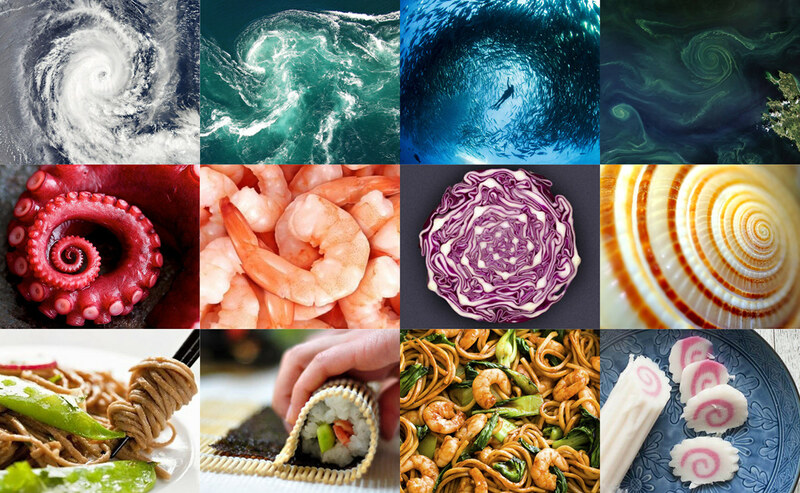 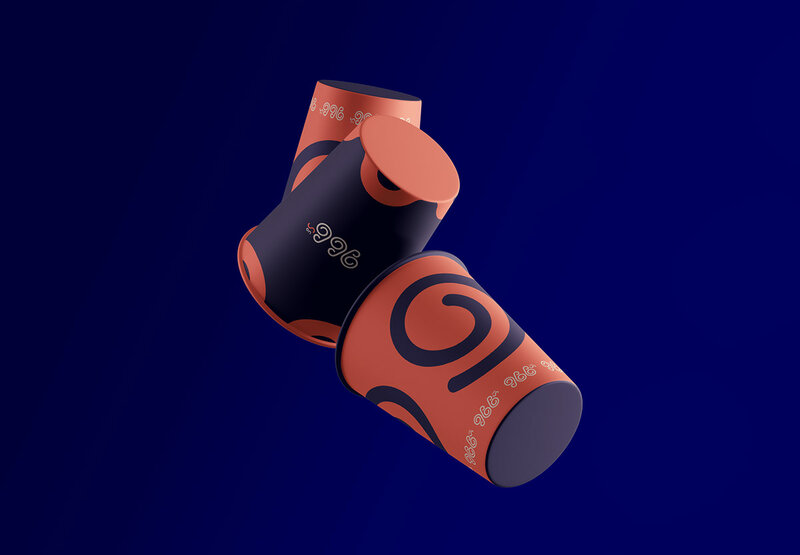 A spiral and a wave forms were chosen as the main graphic elements. 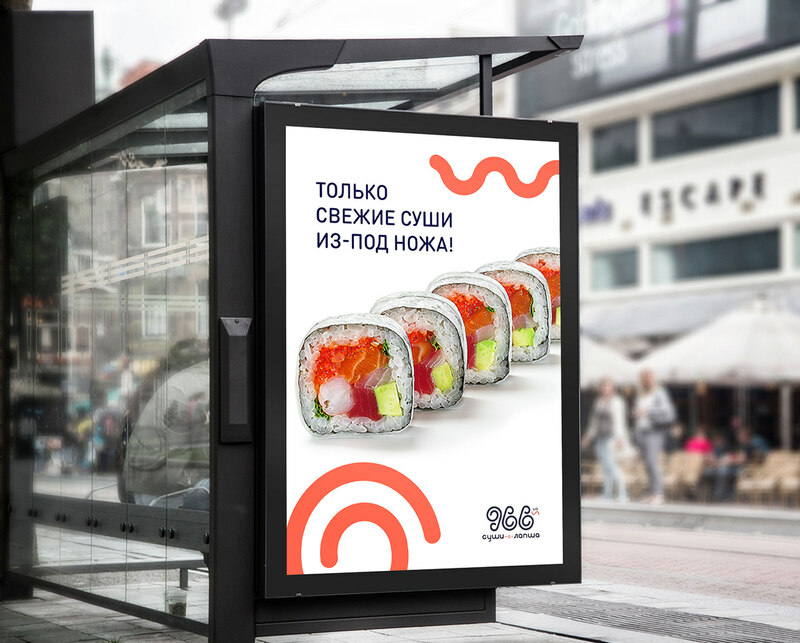 966.ua - pan-asian food delivery service, also known as "Суши & Лапша" ( "Sushi & Noodles" ), operates in three cities of Ukraine: Kharkiv, Odessa, and Dnipro. 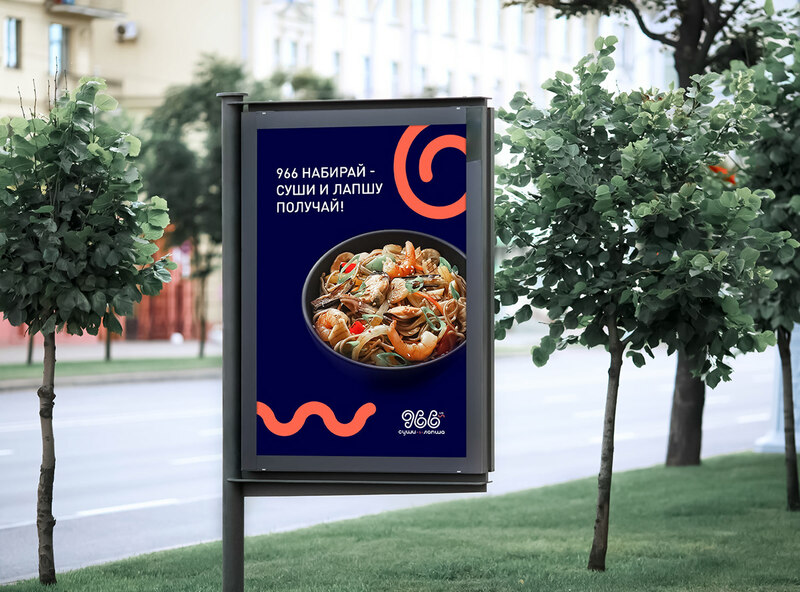 Since the main products of the delivery service are fresh seafood, the idea of creating a logo and branding was to emphasize the marine motives, naturalness and at the same time the power of natural elements. 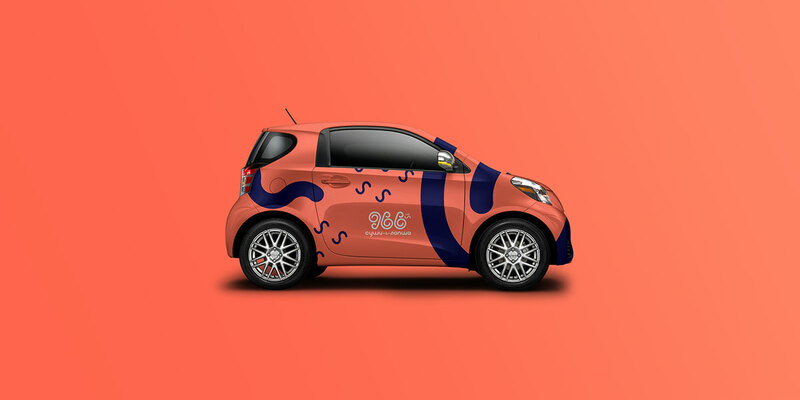 Also, the logo should be easy to read, easily readable, adaptable and recognizable even with minimal dimensions.